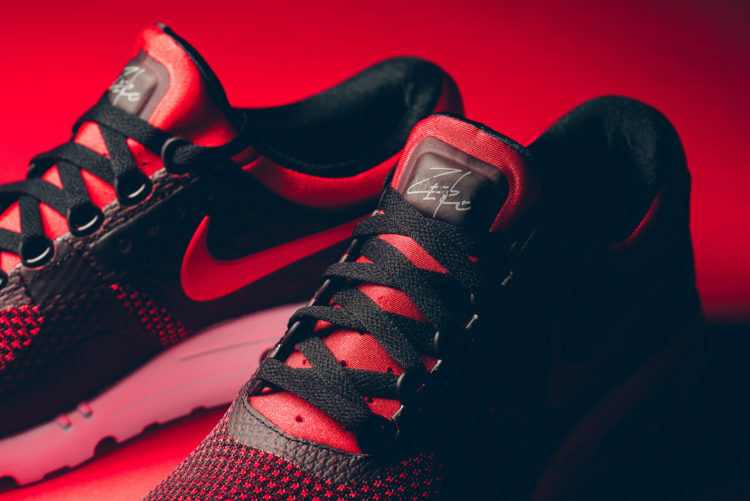 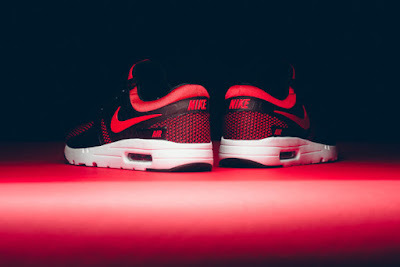 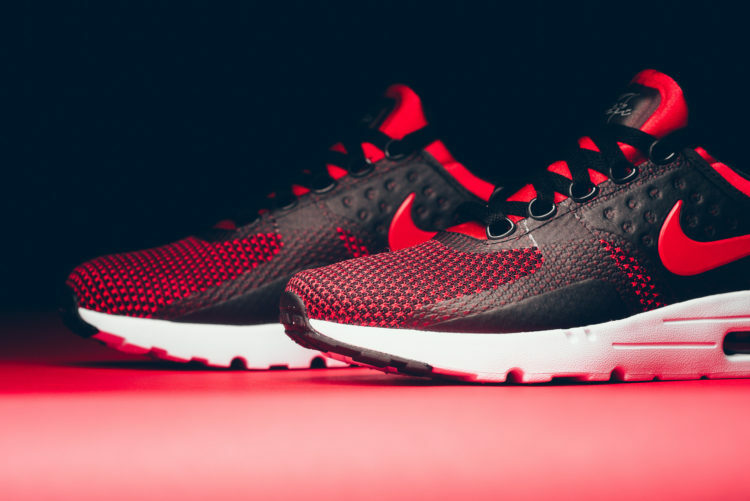 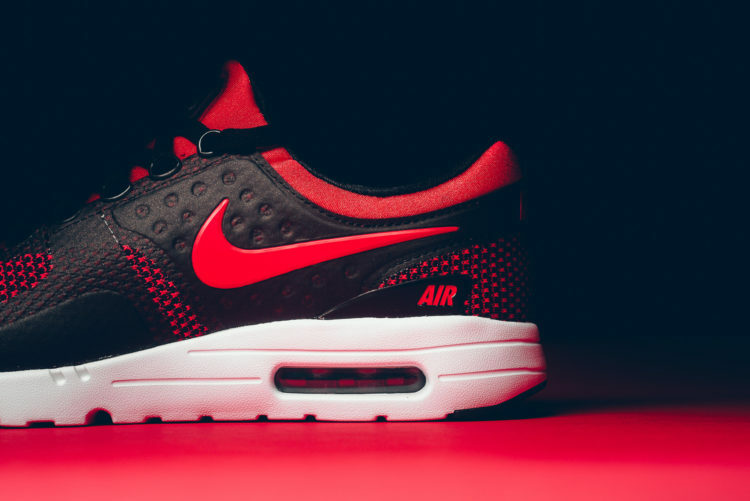 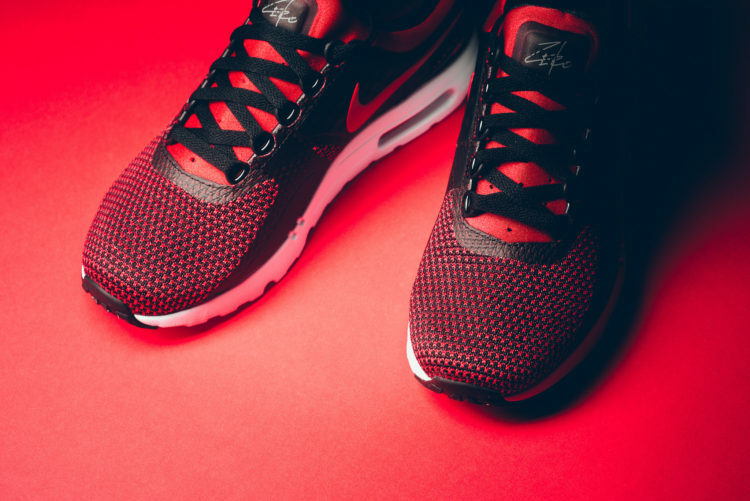 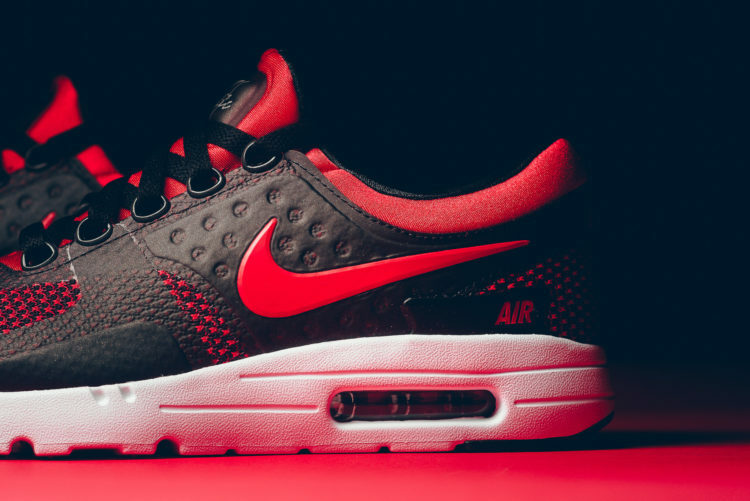 The 'Banned' colorway reached to the NSW as well and an example of this is the Nike Air Max Zero. 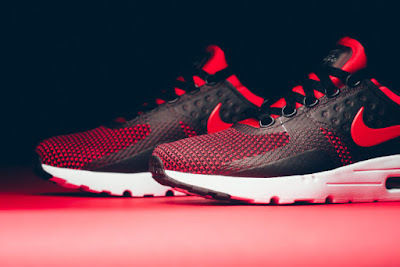 Black and red encompasses the upper which is made up of a lightweight material. White midsole and outsole balances everything out. No word yet on when if these will reach here in the Philippines but they are already available in some stores like Sneaker Politics <HERE>.